COOKEVILLE, Tenn. (March 15, 2016) — Averitt Express has recently strengthened its presence in China, opening a location and placing representatives in Guangzhou to build customer relationships and ensure outstanding service in the world’s largest ocean market. The location, strategically located within the office of Averitt partner China International Freight, gives Averitt the opportunity to expand its international business, providing customers with representation on both sides of the Pacific. Averitt provides door-to-door, international ocean and air services to and from 100 countries. It also provides port management and inland distribution services for both importing and exporting. For more information about Averittâs international ocean and air capabilities, visit AverittExpress.com/oceanair. 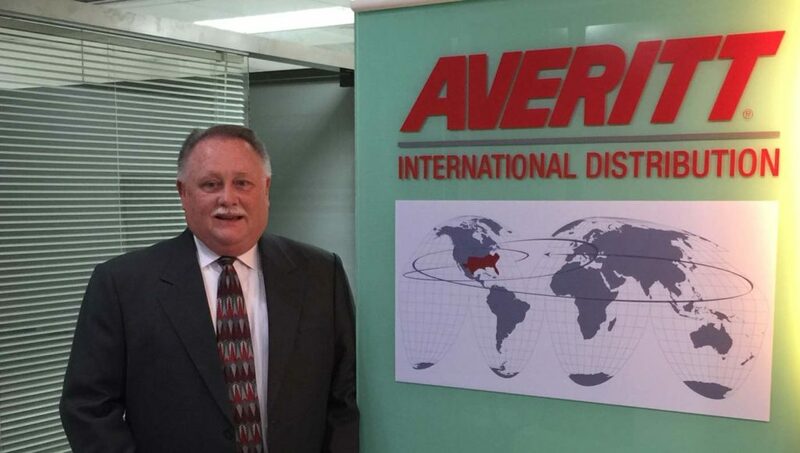 Above: Averitt vice president of international solutions Charlie McGee shows off Averitt’s location in Guangzhou, China, which will help the transportation company build customer relationships in the world’s largest ocean market.